Of course, if senior IT executives think this way and their executive boards believe them, it’s a recipe for disaster. Technology projects are notorious for their propensity to fail and in recent times, there have been some doozies. Think Queensland Health payroll and Victoria’s Myki travel system. To say confidence in the governance processes during these projects and the executive board’s grasp of the mechanics of technology is waning would be a gross understatement. 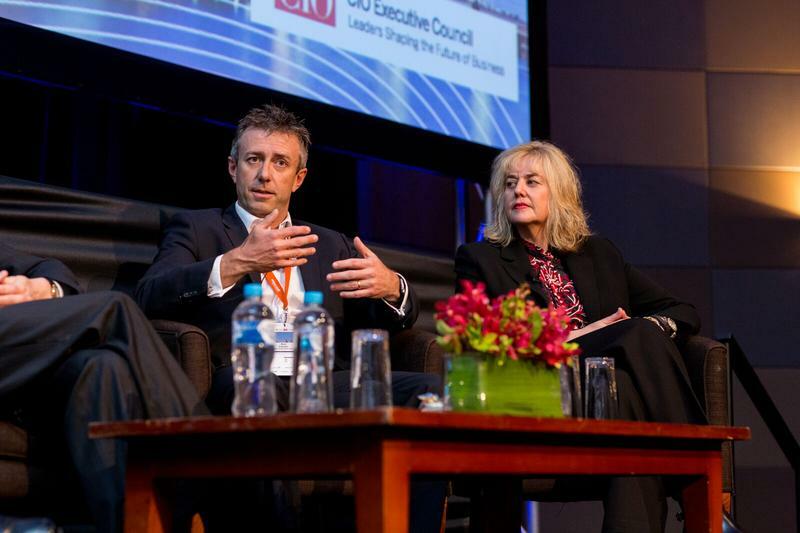 Tait, who was part of a live panel at last week’s CIO Summit in Melbourne, believes executive boards need to have a deep paranoia – knowing that there are likely to be problems with technology projects. And quite frankly, they need to be looking for problems, he said. “I am not doing that because I’m nitpicking or I am being critical, I am doing that because that’s what good managers do – that’s what oversight is about,” he told attendees. “My objective is to identify problems and deal with them early so they don’t affect the project instead of dealing with them at the end when it’s a disaster. “Having that know-how and being demanding of the people executing the project about your expectations and the sort of information you require to let you know how [the project] is tracking and to take corrective action [is vital],” he said. Inexperience and lack of good governance leads to IT project failures and there’s a propensity for all involved – IT chiefs and their boards – to put their ‘heads in the sand’ when things go wrong, he said. “You can’t do that – you are there to deal with those problems and make the thing right. A lot of it is inexperience in the complexity of a project. So many managers when they are doing a $100 million project are doing their first one … and they are reporting to a board who are often doing their first one – and that’s where you get problems,” he said. But boards are still all too often in the dark when it comes to technology strategy, said Tait. “They are told all too often that this is a project that will be important to their organisation. They buy into that otherwise they wouldn’t support it in the first place. To compound the issue, executive boards can also be very intimidating for the average CIO, Tait said. “[As a CIO], you don’t really know what they are after because they haven’t usually told you. So you give it your best shot, you’re given five and half minutes to explain a $100 million project,” he said. 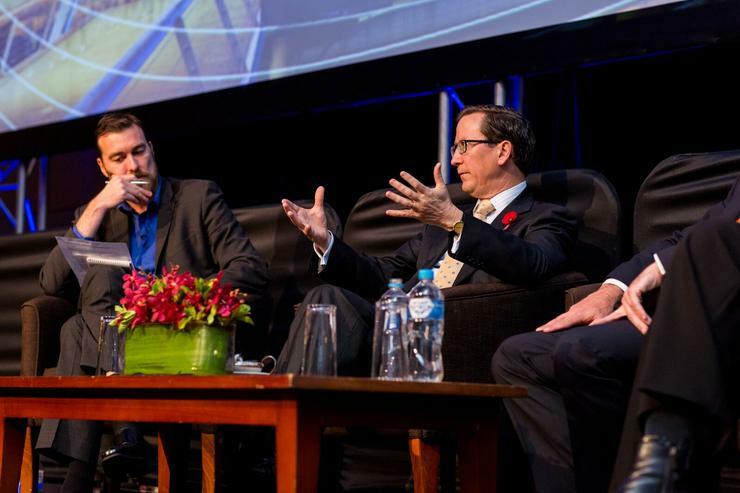 Tait was joined by Sussan Group CIO, Rick Coenen, and William Buck general manager and former CIO, Fi Slaven on the CIO Summit panel. Sussan Group’s Coenen is in the fortunate position that senior executives have a good appreciation of how important technology is to the business. The retailer has executive groups for each of its brands which are run as boards overseeing each of its businesses. These groups catch up bimonthly and technology strategy is a regular topic of discussion. “They don’t necessarily have a good understanding of why [technology is so important] but they know it needs to be on the agenda so that gets IT a seat at the big table, which is a good start,” he said. Sussan Group is in the throes of a technology transformation to replace 25-year-old legacy systems with packaged software. He said the organisation used to be able to make changes to systems pretty much straight away by a programmer who has been with the company as long as the old systems have, said Coenen. This has now changed with the introduction of more modern systems where requirements need to be gathered and changes take longer to make. “So [providing] education around how things work is absolutely critical and it starts from the top down – we’ve got education around that transformation. “The other part of it is being in this new digital world, we have a group that is pulling together digital strategies for us. "We don’t call it digital strategies, we call it contemporary retail strategies because digital is just the new normal,” he said. William Buck’s executive board is made up of people who like technology but not stacked with people who understand it, said GM, Fi Slaven. As a former CIO, Slaven said the consumerisation of IT has meant that staff are more demanding and will work around the technology department if their IT needs are not satisfied. “I think the executives on the board understand that but I also think the days are gone where the board can say ‘I don’t understand it?’ Well, you need to have a board that does. It’s not acceptable to say, ‘I understand legal, I understand finance, but I don’t understand technology,’” Slaven said. Executive boards needs to understand what the play in technology strategy – the same way they know why they are responsible for overseeing financial, legal, risk, and marketing and branding strategies. “When it comes to technology, there’s often a little bit of ‘oh hang on, that’s a bit hard,’” said Tait. “They need to understand all of that. Then they go to, ‘now that we are on board with that, how do we know it’s on track, how do we know if we are in trouble?’ That’s a process the board needs to go through itself,” Tait said.